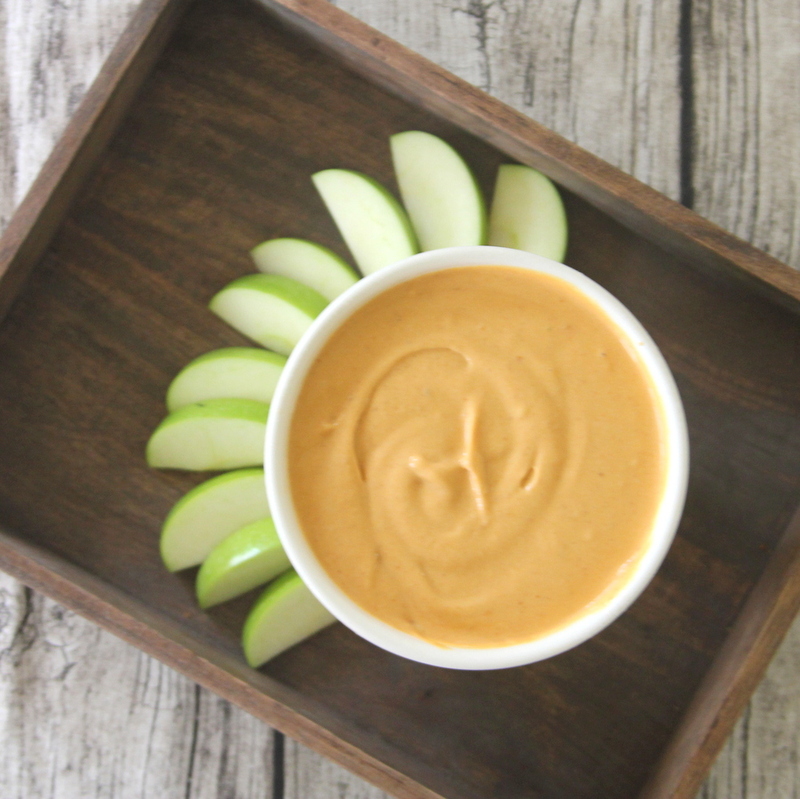 After I shared our Apple Sampler, several of you requested the Pumpkin Dip recipe. I had a little teeny bit left over, but I decided to take one for the team and whip up another batch. My family also decided to take one for the team and eat another batch (and wanted me to pass along that you can request recipes whenever you want). 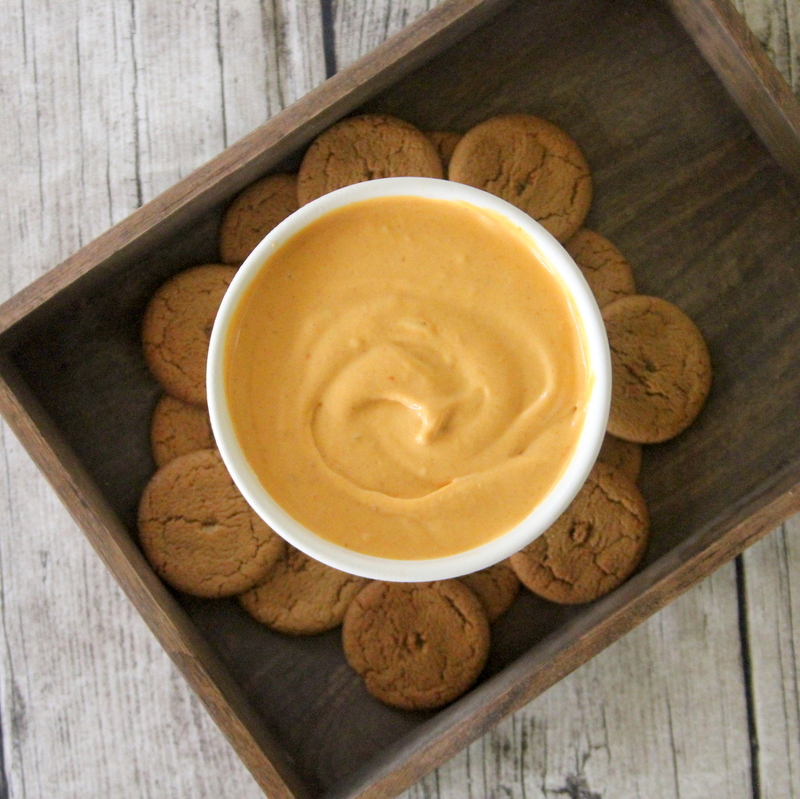 I love this Pumpkin Dip- it’s a modified Cooking Light recipe from years ago. 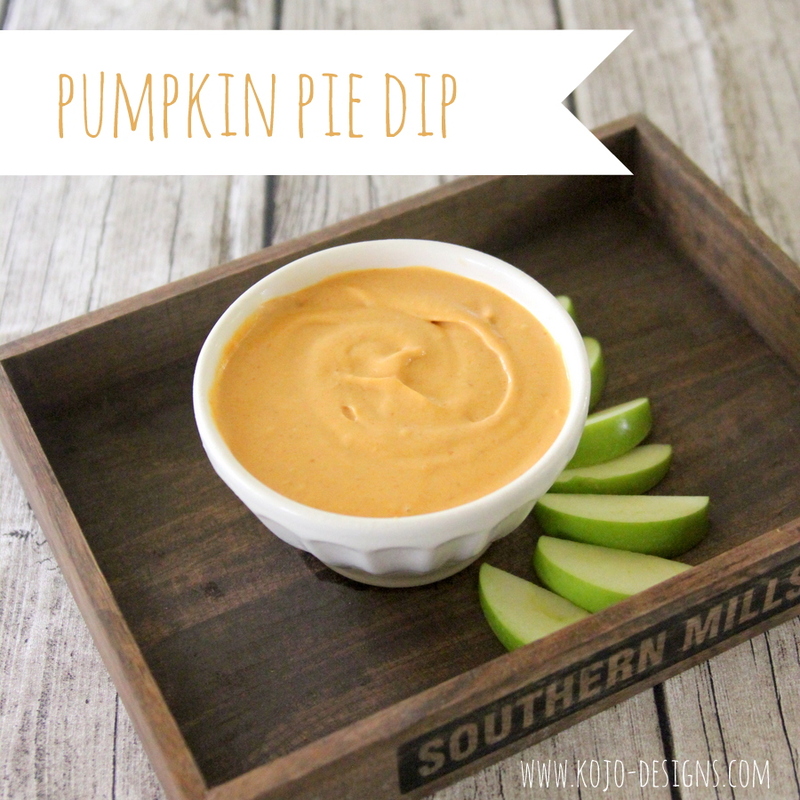 It really is the perfect fall treat, and people gobble it up if you bring it to an event or potluck. It pairs well with apples and is also yummy served with ginger snaps, Vanilla Wafers or graham crackers. DIRECTIONS- Add all of the ingredients to a mixing bowl and blend until creamy. It takes awhile to get all of the cream cheese lumps smooth, just keep blending. And there you have it- pumpkin-y, fall-ish yumminess in a bowl. Yum-o! Who needs the fruit? I could eat this stuff by the bowlful! Looks delectable and if I get invited anywhere at all this season this is my Go-To dish for potlucks. 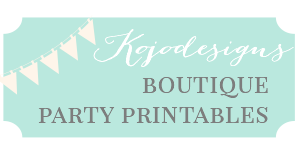 Bet I get some recipe requests-better make a few cards up beforehand to be prepared. Thanks for sharing.